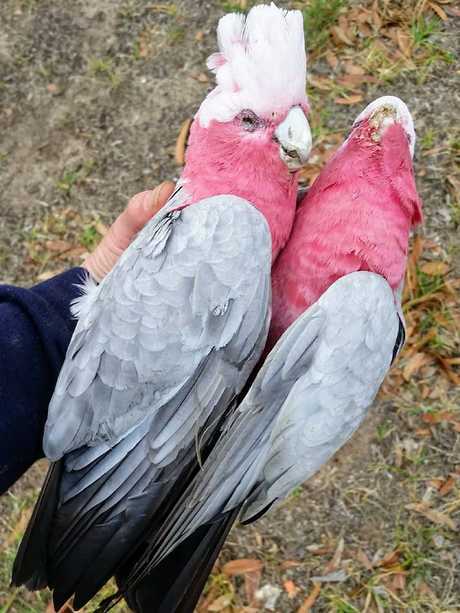 More than 100 galahs have died - some "falling from the sky" - after a suspected poisoning near Lake Alexandrina, prompting an investigation by Biosecurity SA. 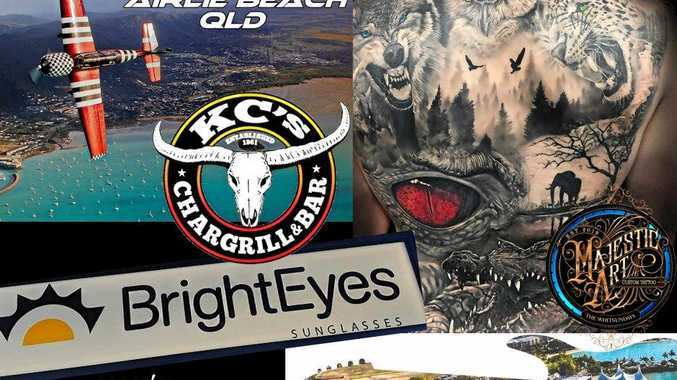 Local resident Sarah Hope told The Advertiser she had found the galahs dead or in the process of "dying slow and painful deaths" in Milang, Clayton Bay and Tolderol. "They're in distress and clearing in pain, but they otherwise look healthy," the wildlife carer of 20 years said. "They are literally falling from the sky. 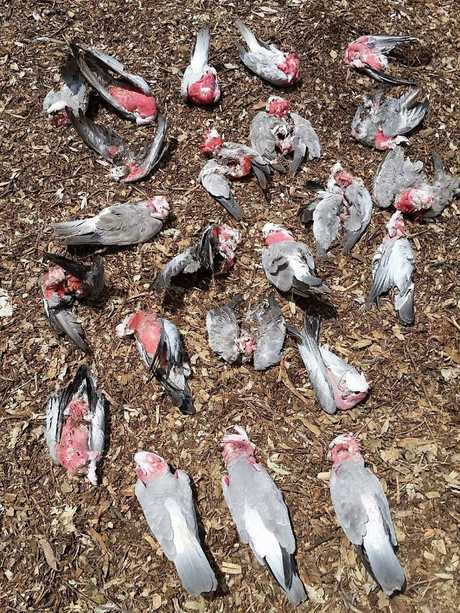 Dozens of dead galahs have been found at Milang. Biosecurity SA is testing the dead galahs. Picture: Facebook. "Testing for non-infectious causes such as toxins are now being conducted but may take several months for results to be available," she said.